Roxanne is in her final year of the Bachelor of Fine Arts in Technical Theatre, majoring in Stage Management. 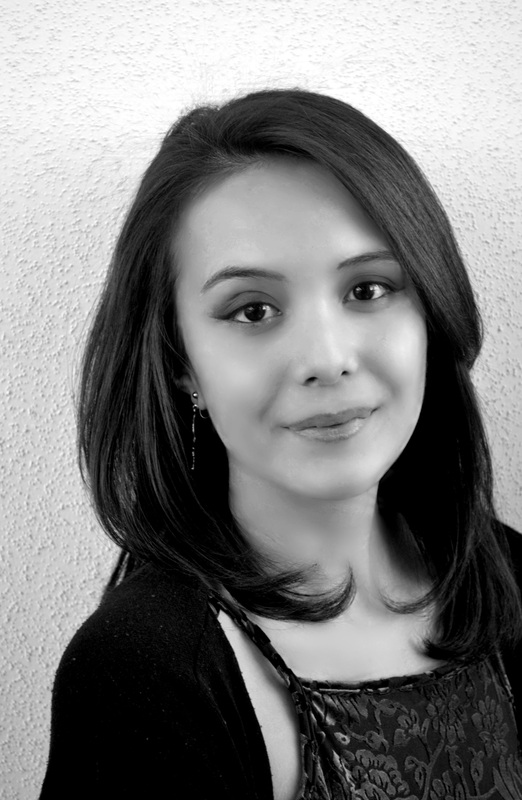 Her most recent credits include The Last Poems of Harun (SM-Ignite! Festival 2017), The Lower Depths (ASM, 2018), and The School for Scandal (ATD, 2018). She also had the pleasure of stage managing two productions at the 2018 Edmonton Fringe Festival, Bountiful and Concord Floral. This studio season, Roxanne will be assistant stage managing Lenin’s Embalmers and stage managing Middletown. She would like to thank her fellow classmates for an incredible four years and for making every moment the best it could be. Using the various faculties of the University of Alberta as spaces, Loïc is entering his 9th and final semester of the grand game of twister he calls his degree. Curious of mind and a designer of experiences by trade, Loïc has contributed to many exciting projects throughout his university career. These include video games such as Deimos (2015) and Constellaria (2018,) the installation Face Yourself (2017,) the short story Zander’s Method (published by Burning Water, 2016) and his plays A Shaded Game (2014) and Death in the Springtime (2017), the latter having received a staged reading by the New Works festival under the title A Little Death. He is finishing his Bachelor of Arts in Drama (min. creative writing,) and the release of Constellaria marked his completion of the certificate in computer game development. 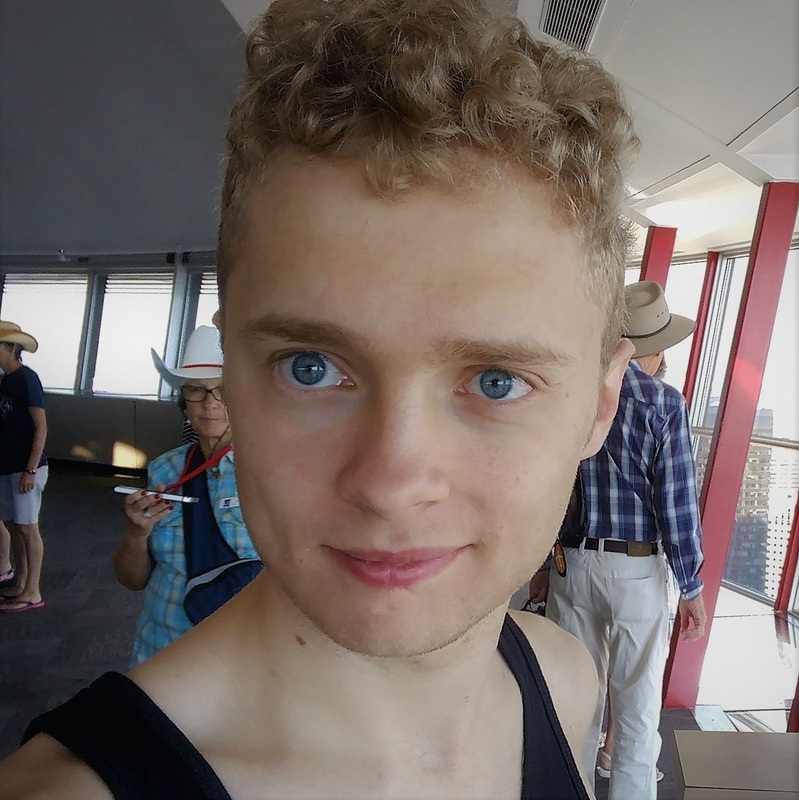 When not at school, he competes as a trampolinist in many fine places such as Kelowna, Ottawa, Salt Lake City (US) and Santarem (Portugal) and suffers from the twin obsessions of cycling and Dungeons and Dragons. 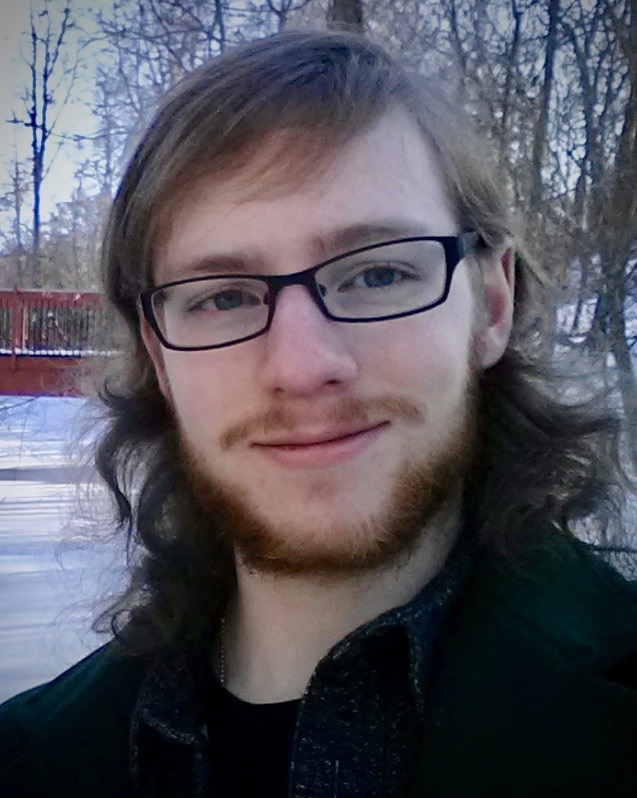 Tristan is an Edmonton based theatre technician with interest and experience in a variety of departments and roles. He has had the opportunity to work with a number of theatre companies in a multitude of roles including with Theatre Prospero as a head of lights and lighting designer, and the Varscona Theatre as a Fringe technician for two years and leading LX maintenance. His studies at the University of Alberta have also afforded him a variety of practicums and other opportunities including technical director for Eurydice, The Birthday Party, and Hernani, head of lights for Lower Depths and Medea, and sound assistant for Doll’s House and True West. Tristan looks forward to continuing his work in Edmonton’s vibrant theatre community. Lauren is in her fourth and final year of the Bachelor of Fine Arts Stage Management Program at the University of Alberta. Originally from Ontario, Lauren has really enjoyed her time in Edmonton these last four years. Over the course of her degree Lauren has had the opportunity to Apprentice Stage Manage at theFreewill Shakespeare Festival on their productions of Hamlet and Comedy of Errors, with Driftwood Theatre Group on their touring productions of Othello, and The Taming of the Shrew, and on Edmonton Opera’s production of H.M.S Pinafore. This year Lauren is looking forward to returning to Edmonton Opera to Apprentice on their production of La Traviata, as well as Stage Manage All for Love as part of The Studio Theatre season here at the UofA. Linda Mullen is an emerging stage manager in her fourth and final year of the BFA Stage Management program. This year, she is thrilled to be working on Studio Theatre’s On the Verge and Edmonton Opera’s The Misadventures of Count Ory. 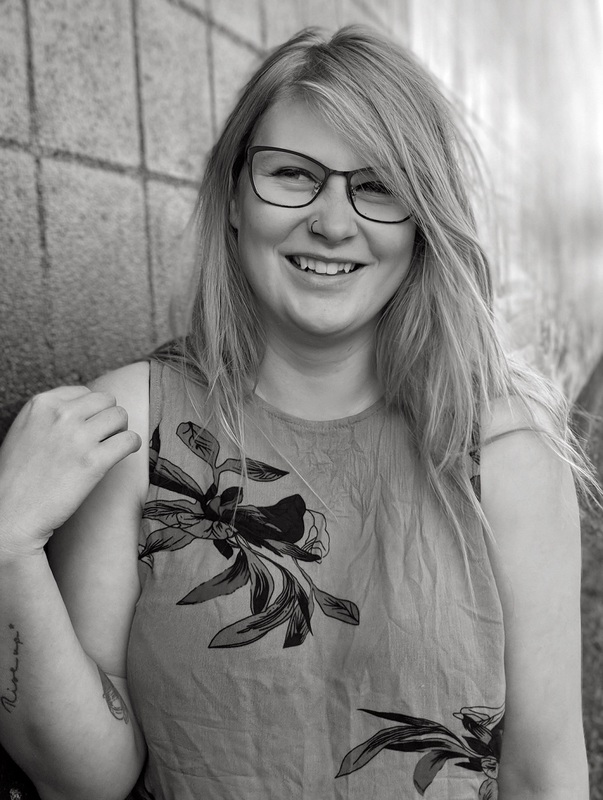 While her passion is in stage management, she is also a graduate of MacEwan University’s Theatre Production program. She enjoys all aspects of production and takes special interest working in art and music festival environments. In her spare time - she likes to discover local art, appreciate dogs and explore the mountains. She is grateful for the guidance from her advisors John Raymond and Oliver Armstrong. She is also thankful to have had such encouraging classmates and professors throughout her years at the University of Alberta. Linda is excited to be graduating and entering into a world of possibilities. She would like to thank her family for their unconditional love and support. Kaylie is in her 4thand final year of the BFA Stage Management program. 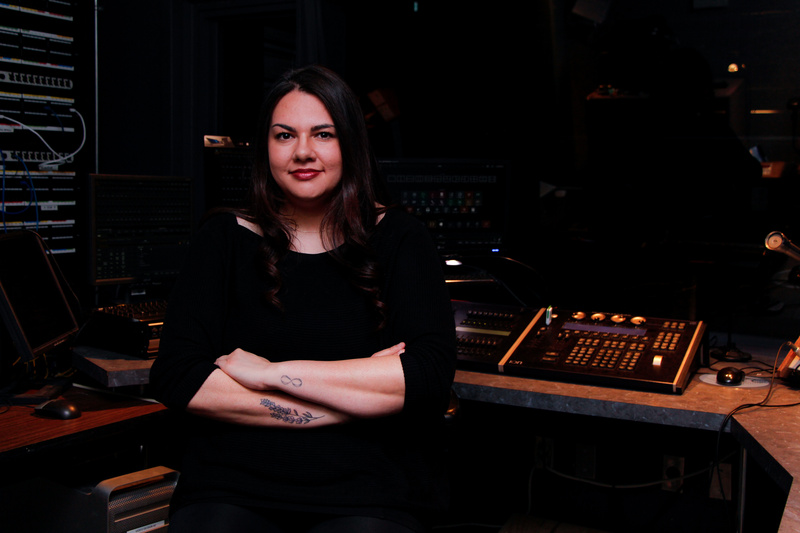 She is currently Resident Sound Designer of Kerosene Theatre, who most recently produced Any Night, by Madina Hahn and Daniel Arnold in Montreal, Quebec. Kaylie has been fortunate to gain experience working in a number of different roles with companies such as Good Women Dance Collective, Haven Theatre Society, Opera NUOVA, Edmonton Opera, and Globe Theatre Regina. 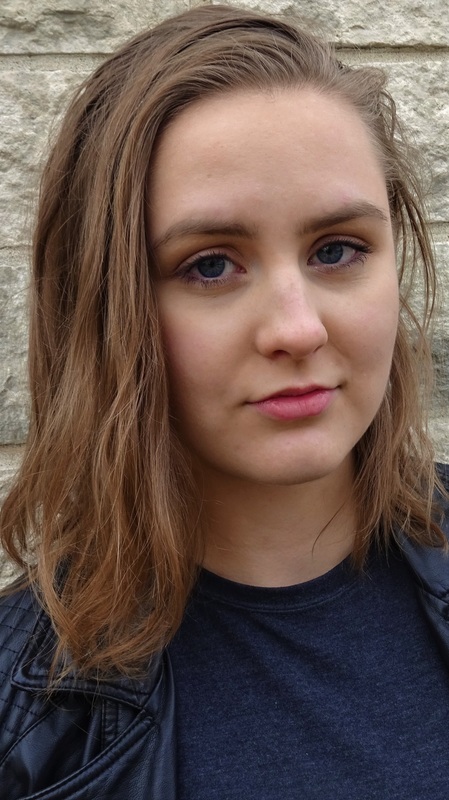 This Studio season Kaylie will be Assistant Technical Directing Lenin’s Embalmers, and Stage Managing Silence. You can also find her in the Fine Arts Building as Technical Director for Bleviss Laboratory Theatre 4. Kaylie would like to thank her professors and classmates for an amazing four years at the U of A. She looks forward to practicing her craft among such a gifted group of emerging artists. 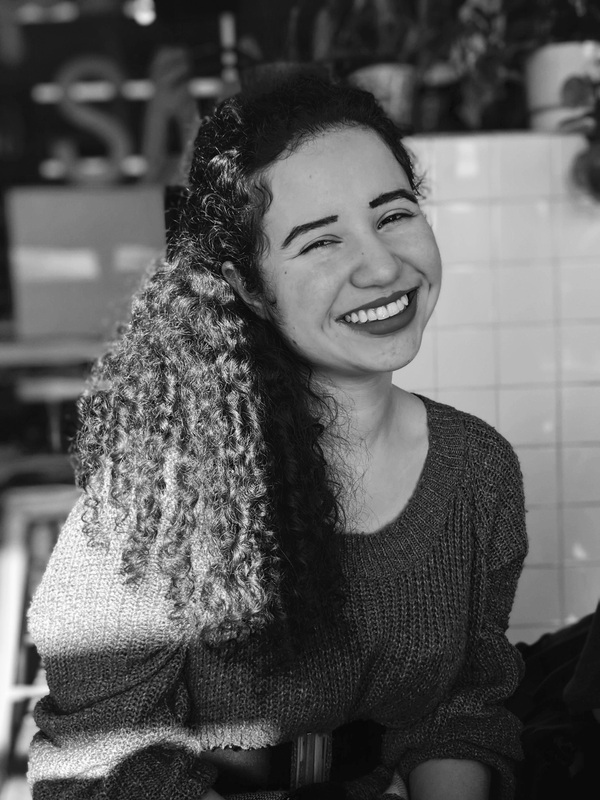 Andrea Handal Rivera is in her fourth and final year of the BFA Stage Management program at the University of Alberta. 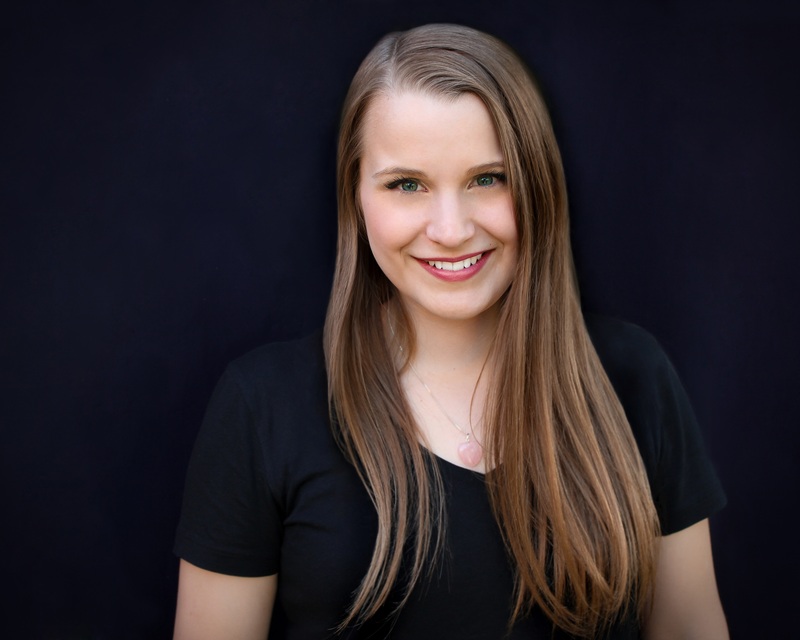 During her degree she has had the opportunity to work with theatre companies and organizations such as the Edmonton Opera, Fringe Theatre Adventures, and Opera NUOVA. This Studio season she is thrilled to be working with her fellow emerging artists where she will be stage managing On the Verge, and assistant stage managing Middletown. She would like to thank her family, professors, and classmates who have supported her learning during this incredible journey. Abigail Weeks is an actress and writer born and raised in Calgary. She is proud to be a part of the University of Alberta's 2019 BA Drama Graduating class. Much of Abby's theatre experience outside of the University of Alberta involves writing and directing for youth. While this rarely lets her explore her passion of performing Shakespeare, it does allow Abby to see the world of theatre in a whole new light. Abby's love of acting has only grown through her time at UofA, she truly cherishes the relationships she's developed, and she looks forward to continuing to work with her peers in the future. 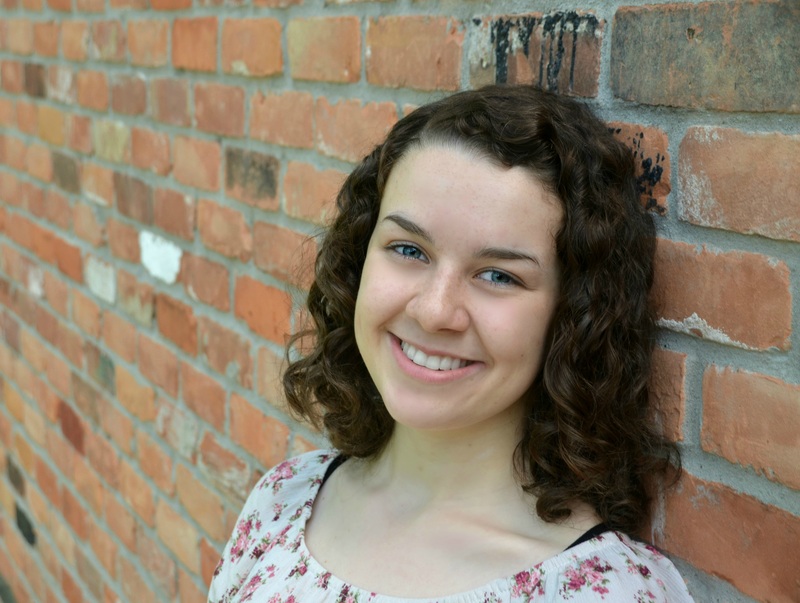 As she moves forward, Abby is excited to expand her horizons as a performer as she pursues new and interesting skills that she hopes to be able to add to her "actor's tool belt". Thank you to all of her friends, family and mentors who have been there to support her, you have changed her life. Mostly for the better, maybe for the weirder.